All our instructors at PDT Training Services have relevant certification for the type of equipment that they train you on. 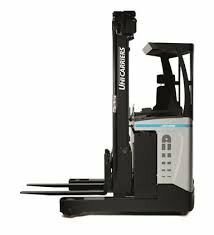 They are accredited to ITSSAR and adhere to all its standards. You can expect professional conduct and a friendly manner from our instructors at the training premises. We possess full liability and professional indemnity insurance, proof of which can be provided upon request. For any specialist advice, contact our professional and friendly instructors at PDT Training Services today. 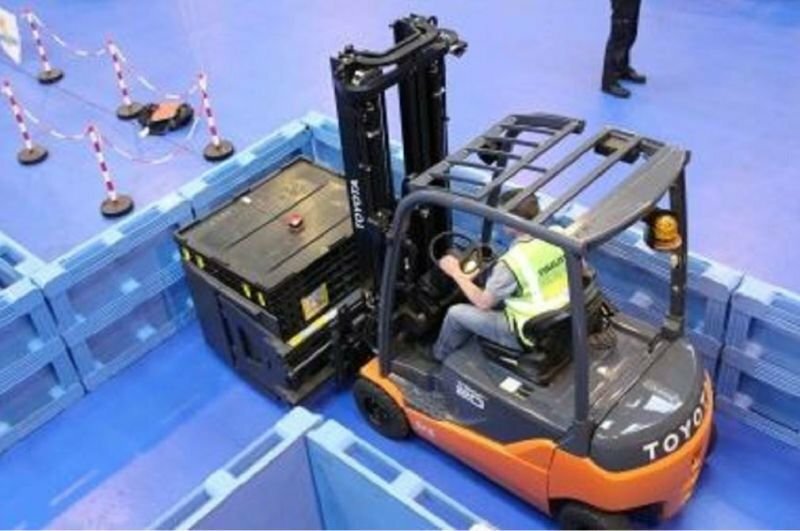 This course enables the successful trained operator to use any counterbalance forklift up to a 5000 kg lifting capacity (with authorisation) anywhere in the UK. Up to 5 days (dependent on the number of course attendees). 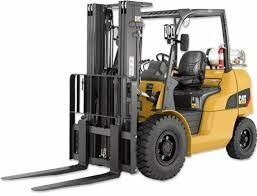 Anyone with no previous experience of driving a fork lift truck. Age 18 or above. No previous experience required. Up to 3 days (dependent on the number of course attendees). 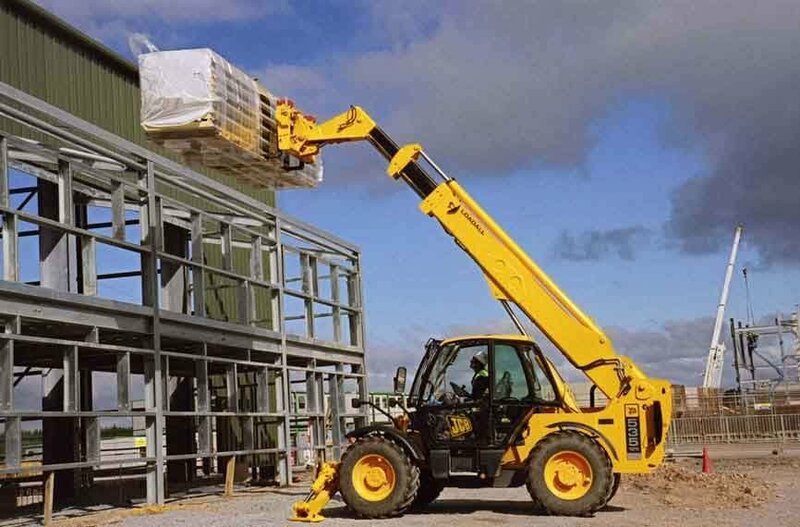 For those who wish to formalise their experience for the purposes of Health and Safety requirements or who wish to gain a qualification transferable to other sites and recognised by future employers. Anyone that is experienced in driving and has a certificate from an accrediting body and is seeking to renew it. Refresher courses must be taken approximately 3 years following the initial novice course.